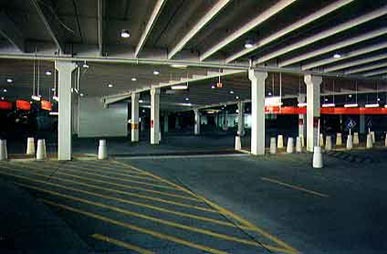 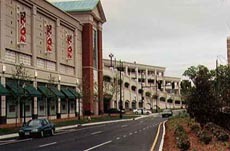 Completed in the Fall of 1998, the $100,000,000 center's five story parking deck provides parking spaces for 4,900 cars. 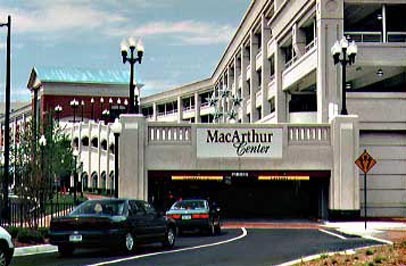 The parking garage for the MacArthur Center in Norfolk Va. represents our largest project to date. 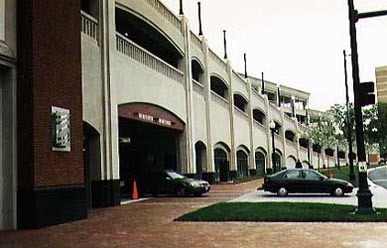 Close coordination of all aspects of this facility was essential since it included intricate architectural precast pieces in addition to the normal structural pieces required.